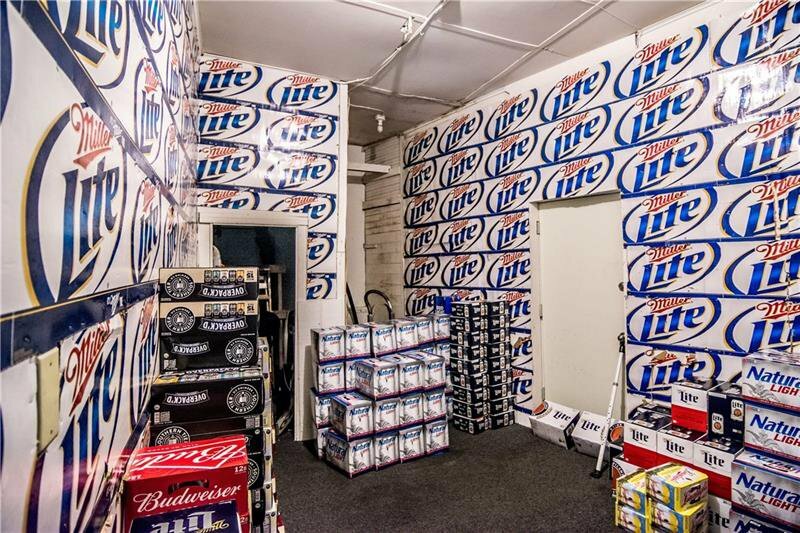 This Mt. 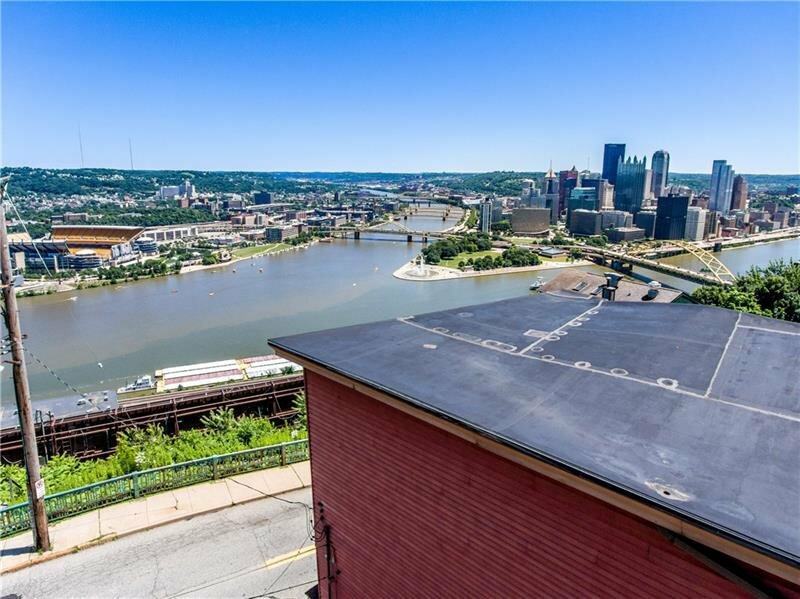 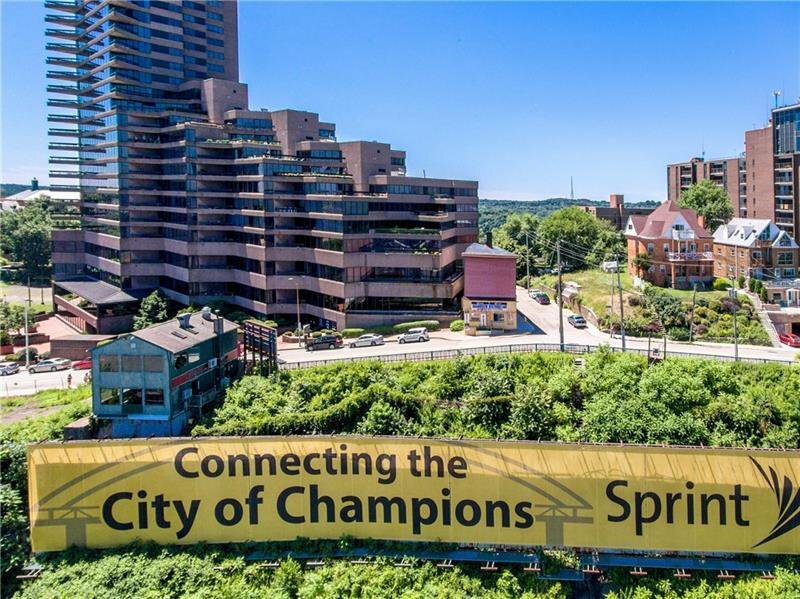 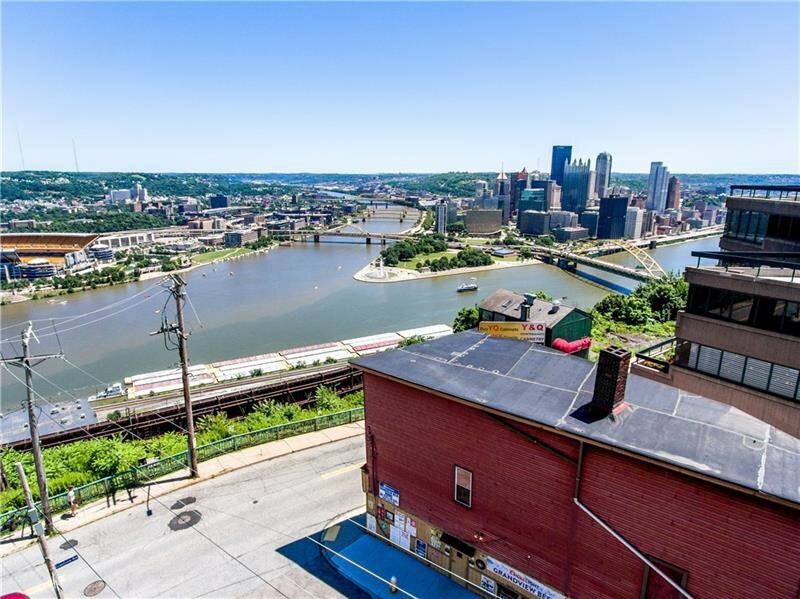 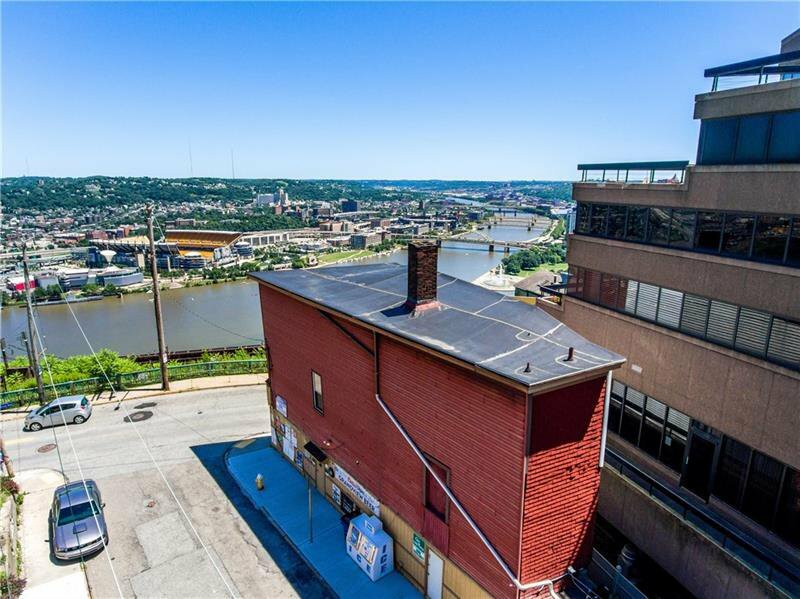 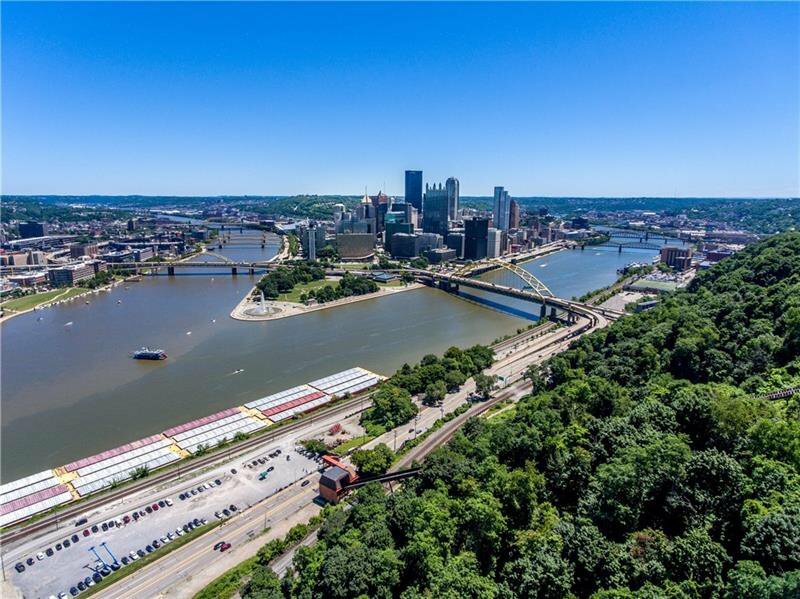 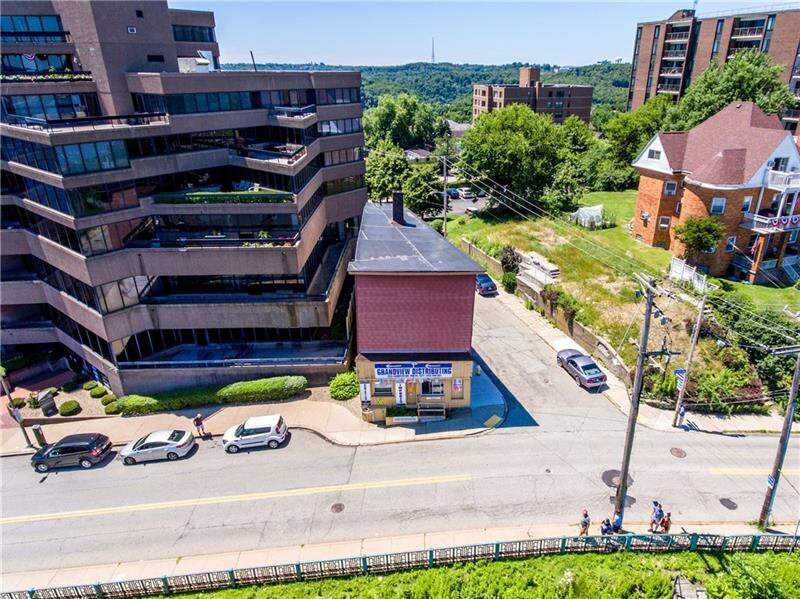 Washington property is located on Grandview Avenue with a fabulous view of Point State Park and the City of Pittsburgh. 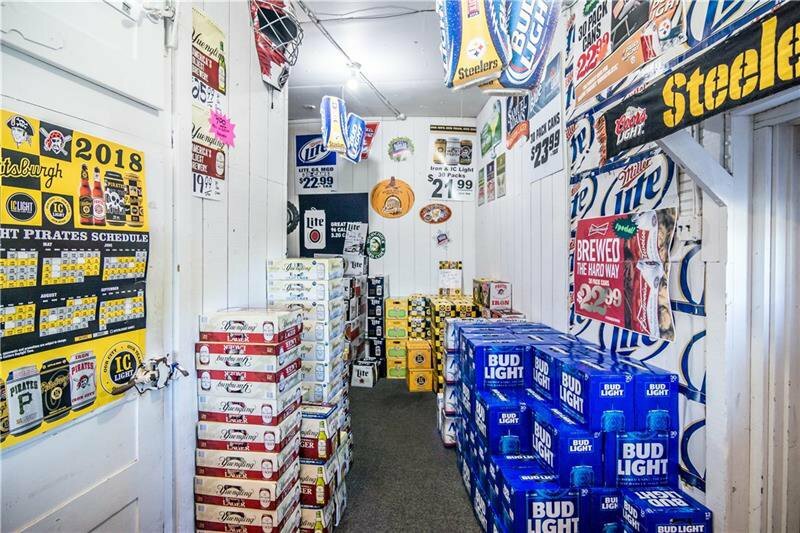 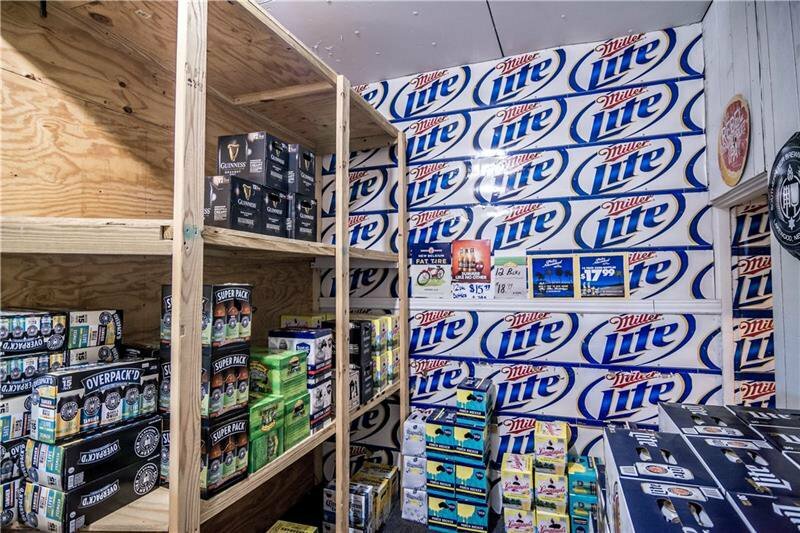 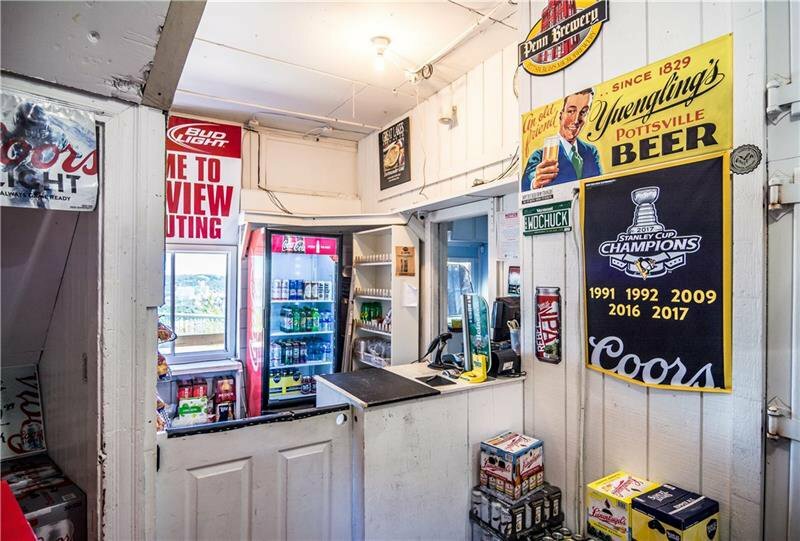 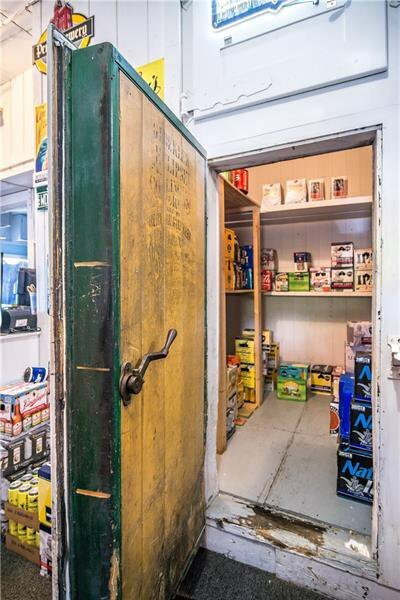 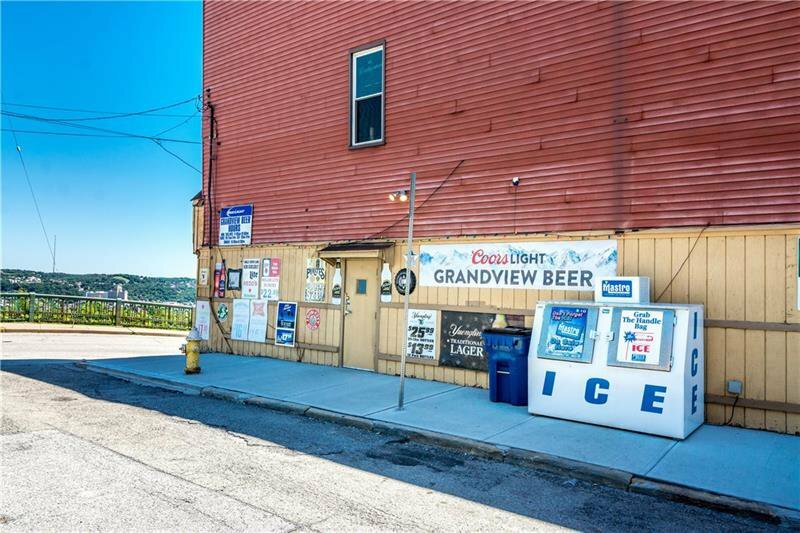 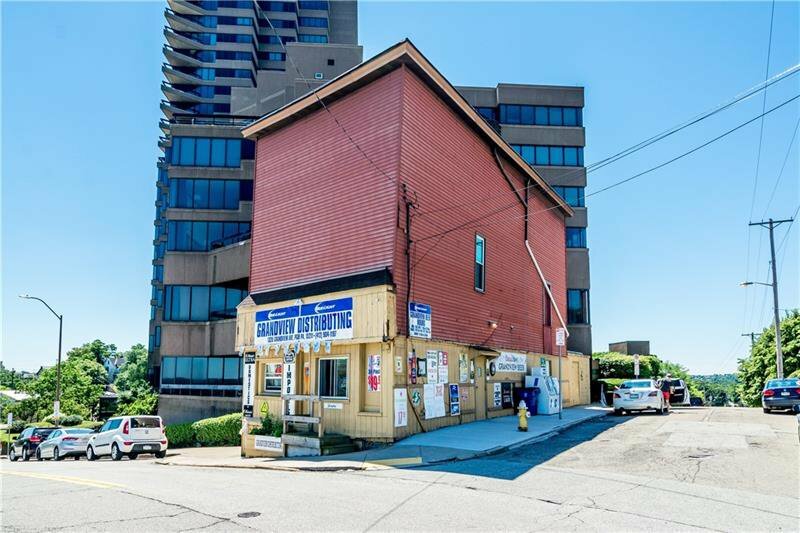 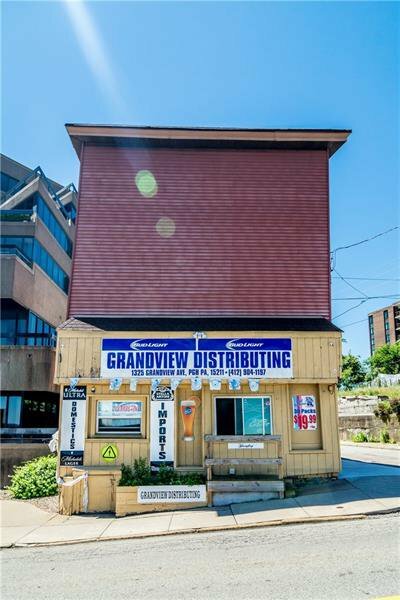 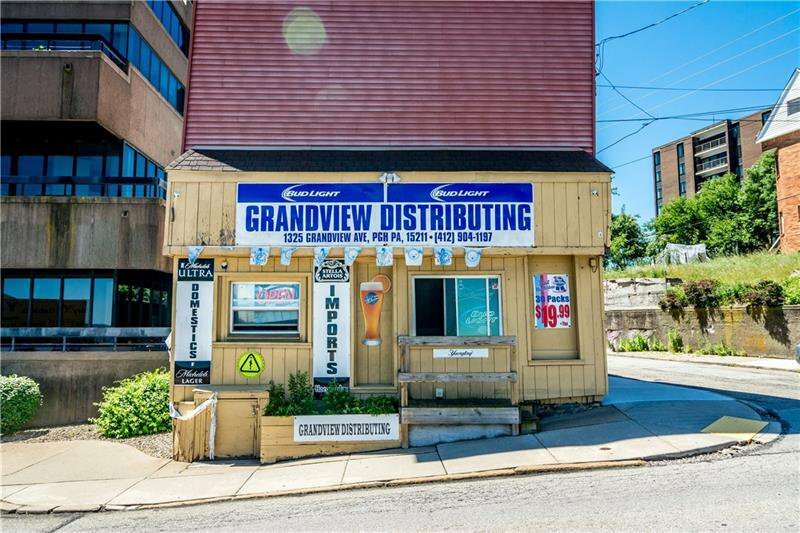 Currently being used as a beer distributor, this property has great potential and is located near the desired Trimont Condos. 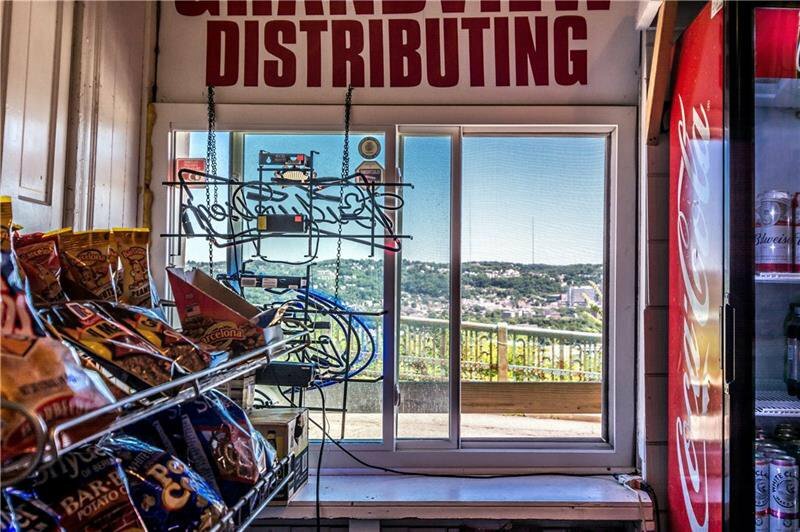 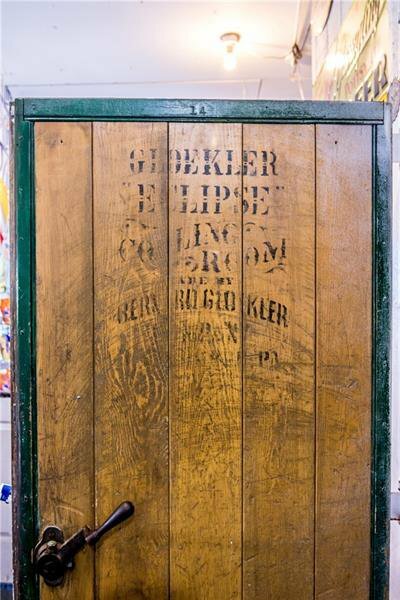 The possibilities are endless .... with a view!